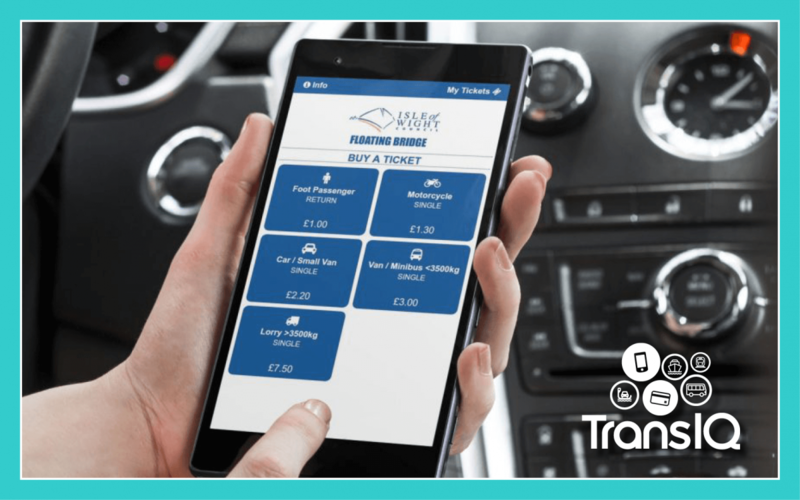 New ‘Quick Ticket’ App Launched for Cowes Floating Bridge. The first big upgrade to the system came in 2017 with the introduction of a Saver Card. This contactless RFID card gave regular users discounted travel of around 30%. The web app will be promoted to visitors (around the island and in suitable publications), as well as to passengers / vehicles in the queue, and can be accessed via a short URL. Customers simply type into their phone (iowfb.uk). The mobile app’s simple three step process allows them to choose a ticket and then pay using PayPal, a debit/credit card or – if they don’t have a card or cash with them – the can even pay via their mobile phone bill. The phone displays a barcode ticket that they can show to the crew as they board, just like a paper ticket. The whole process usually takes less than 30 seconds, which means a ticket can purchased just before boarding – avoiding queues and delays at the quayside ticket machines. If you think your business could do with upgrading its ticketing infrastructure, then please get in touch.